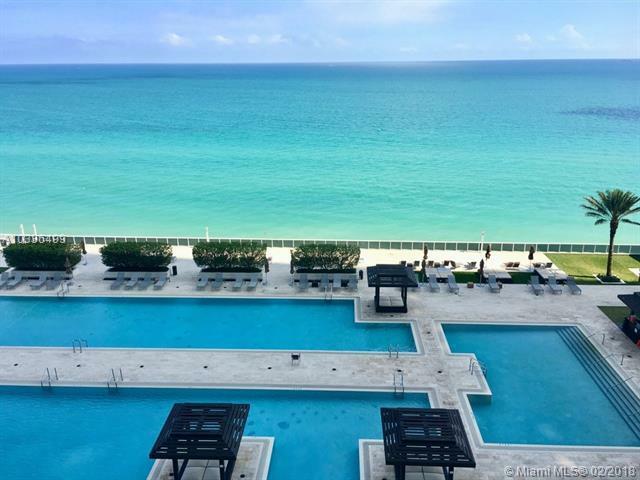 Beautiful completely furnished, professionally decorated unit, 2 bedrooms +den, and 2 1/2 baths, wood floors, Breathtaking ocean views from this 14th floor with NE exposure. 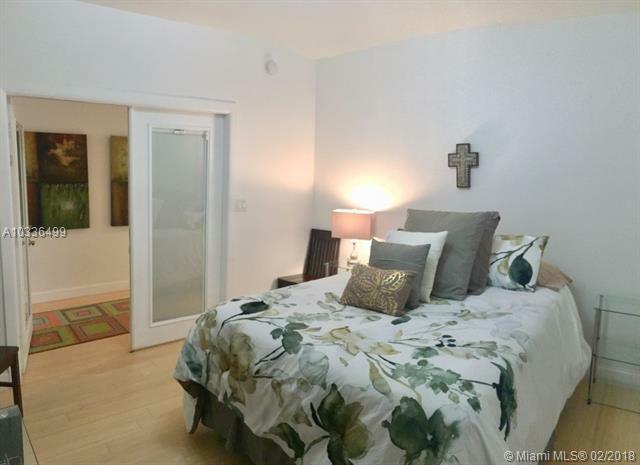 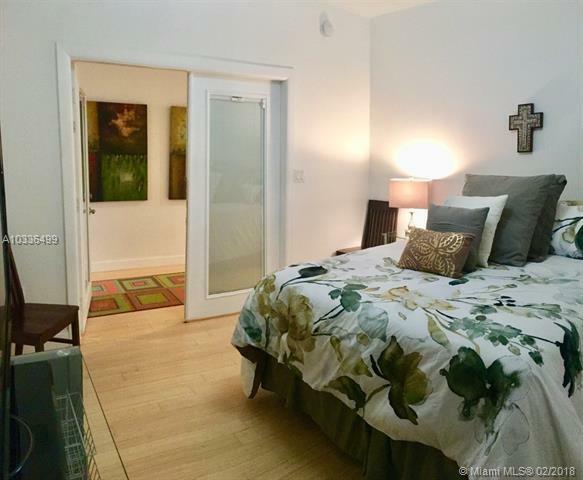 This exquisite unit offers an Euro style kitchen with stainless steel appliances, granite counter tops & balcony with stunning ocean and city views. 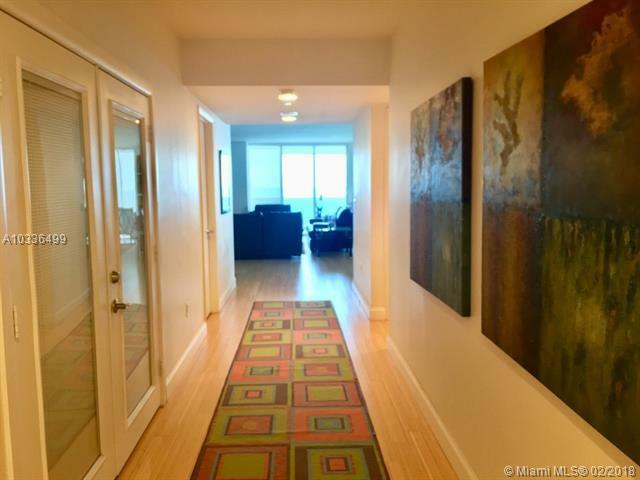 Amenities include state of the art fitness center, 3 resort style pools, full time concierge.